For those of you who might want to learn more about one of Joplin’s most successful Irish immigrants, The Dream Theatre Company and Historic Murphysburg Preservation Inc, will be putting on a living history event on the life and times of Patrick Murphy tonight from 5:30 to 8:30 pm at the First United Methodist Church and the Olivia Apartments. For more details, check out this link. 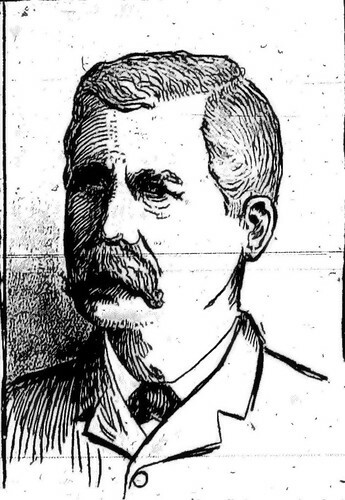 Thomas Connor, an immigrant from Ireland, was one of Joplin's wealthiest citizens. With sons and daughters of Ireland calling Joplin home from its earliest days, it’s not surprising to know that the celebration of St. Patrick’s Day is more than a hundred years old in Joplin. The Joplin News Herald noted the events held on March 17, 1908 and claimed that the day began with a “typical Irish fog enwrapping the city,” with every flag pole decorated with the Irish flag. Thousands of green shamrocks decorated the lapels of Joplinites across the city, the paper declared. Beyond political discourse, the paper reported that the Irish and those who intended to celebrate the day with them, were to attend an observance at a “little old church that was the religious home of Joplin Catholics for so many years.” The program consisted of a boys’ choir singing “God Save Ireland,” the Catholic priest, Father Clinton singing “The Wearing of the Green,” and a instrumental selection from Miss Margaret Williams, Masters William and John Joseph Hennessey. 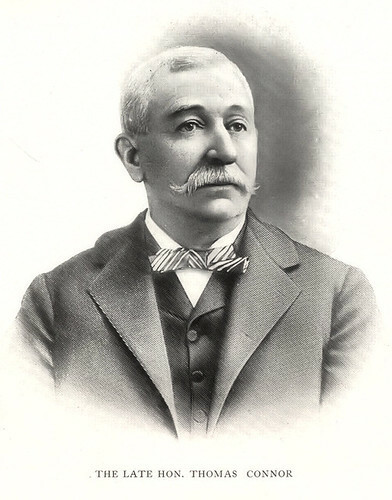 Patrick Murphy, also an Irish immigrant, was the benefactor and namesake of Murphy Park.